I love everything about summer. My kids are home more than ever and there’s always a reason on the weekends to celebrate or catch up with friends. We especially love to travel and have already done multiple trips. Once summer comes we tend to stay more local and only travel where we can reach by car in a few hours or less. 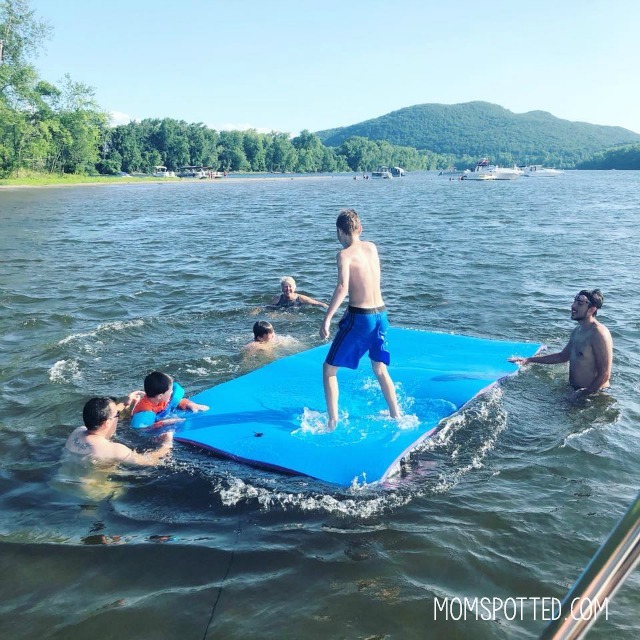 I just recently got back from Lake George, NY with the family and Norwich, CT with jus the hubby. Road trips can be lots of fun if you are prepared. We do allow electronics while traveling for the kids but once we arrive at our destination we are screen-free! One thing no one would let me skip out on is the snacks! My boys are always looking for a snack it seems and I always try to keep summer snacking as simple as possible. In the mornings I like to offer fresh fruit and then when we’re out at the park or movies I like to sometimes have a special snack everyone will enjoy on hand. To help save our family money I often shop at Walmart. 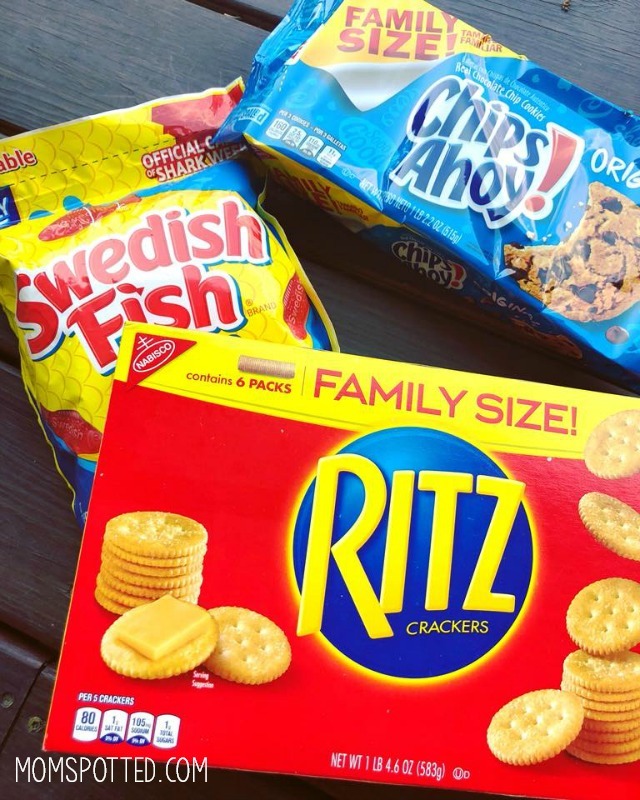 Nabisco products at Walmart such as Family Size CHIPS AHOY!, Family Size RITZ Crackers & Swedish Fish are some of our favorites! 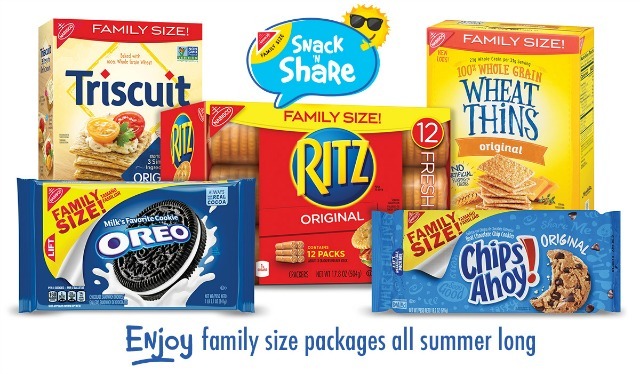 Right now NABISCO is running a Summer Snack ‘N Share sweepstakes asking their shoppers to share an image of their family/friends enjoying their favorite NABISCO products during their summer events! Enter now for a chance to win $10,000 and other daily prizes. Which Nabisco products does your family love most? Buy those products and then grab them on your next adventure and snap a pic of everyone chowing down on their favorites and enter! It’s that easy! 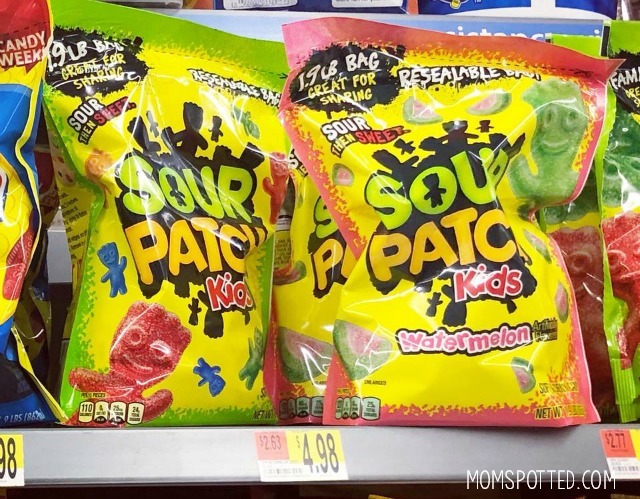 I love that they sell many of our family favorites in family sizes. The packaging accommodates for lots of opening and closing with resealable bags and packaging. This is great because all I have to do is reseal whatever I brought and toss it in my bag when it comes time to go. 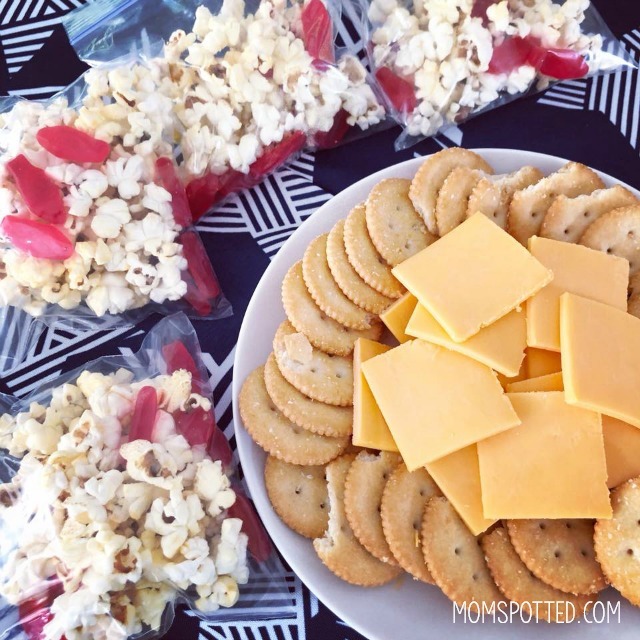 Some of our favorite ways to mix up our summer snacking and still keep it simple are by taking a cup of popcorn along with a small handful of Swedish Fish into a bag for snacks that please everyone when we are on the go. I also like to slice up some fresh cheddar along with RITZ Crackers on a plate for little hands to snack on while coloring their next masterpiece. Don’t forget to check out the Snack ‘N Share Pinterest Board for lots of great summer snacking ideas! For more information about sharing your snacking moments click here. These are definitely some of our favorite cookies to snack on already! 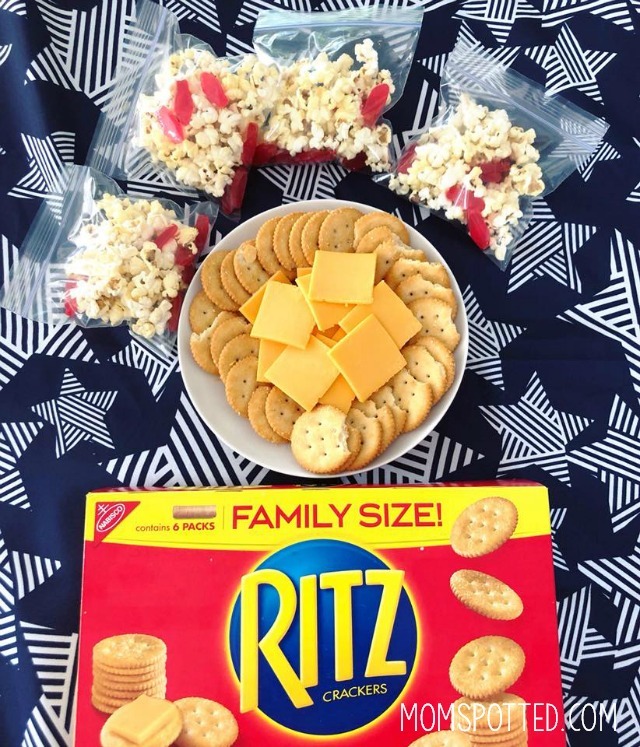 I always have Ritz as a quick snack for my kids and grandkids. I probably keep Nabisco in business, lol. Seriously, we do a lot of snacking around here. 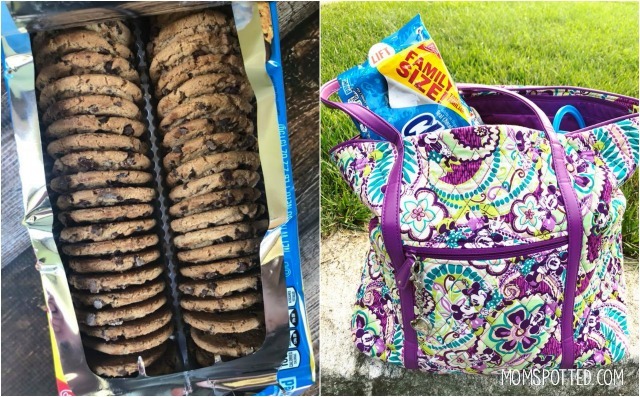 My kids love all of these snacks but especially the cookies! These are great snack ideas. We love these products!